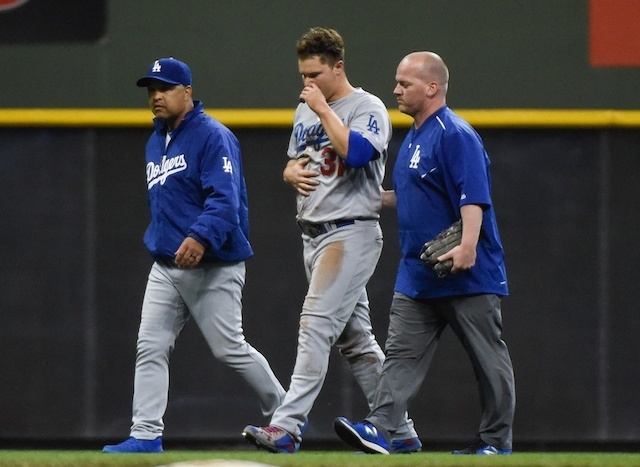 Los Angeles Dodgers pitchers and catchers report to Camelback Ranch for Spring Training in less than one week, beginning a long journey that they hope will lead back to the World Series for a third straight year. The Dodgers’ front office has made a variety of moves this offseason, such as signing A.J. Pollock and Joe Kelly, acquiring Russell Martin and trading away Yasiel Puig, Matt Kemp, Alex Wood and Kyle Farmer to the Cincinnati Reds. As is always the case with president of baseball operations Andrew Friedman, the organization also made some smaller moves to help bolster depth both on the position player and pitcher side. #Dodgers sign RHP J.D. Martin to minor-league contract, source tells The Athletic. Martin, 36, was #Indians’ first-round pick in 2001. Has thrown a knuckle-ball past three seasons, had 4.49 ERA at Double A with #Rays in 2018. Will work with Charlie Hough in L.A.
As noted, Martin was a first-round pick of the Indians all the way back in 2001. He has appeared in 24 career Major League games, all starts in 2009 and 2010 with the Washington Nationals, posting a 4.32 ERA, 4.97 FIP and 1.40 WHIP. 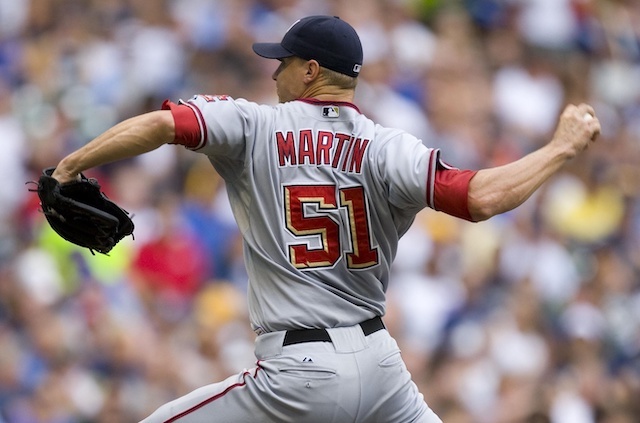 Martin has since switched to being a knuckleball pitcher, and appeared in 25 games (22 starts) with Double-A Montgomery in the Tampa Bay Rays organization in 2018. In 124.1 innings, he went 8-10 with a 4.49 ERA and 1.50 WHIP with 71 strikeouts and 60 walks. If Martin has success at the Minor League level, then it is possible he reaches the big leagues for the Dodgers at some point this year.